The ACMG Training and Assessment Program just finished the second and final Apprentice Ski Guide Touring Courses. 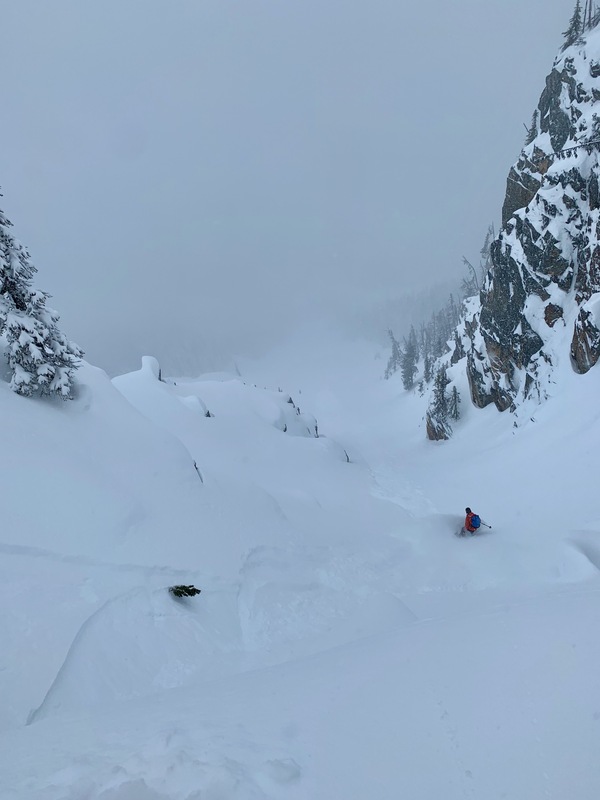 We skied from Jan 28 - Feb 2 in the Whistler and Blackcomb backcountry areas as well as one day on Cayoosh, Taylor and Rohr mountains in the Duffey Lake area. We started the week building confidence in the snowpack by skiing simple and challenging treeline features. Then moving into complex glaciated alpine terrain all aspects, 1200 - 2400m. Friday brought 50cm of new snow and we stepped back to supported treeline features. Ski quality ranged from very good to very poor depending on elevation and aspect. Specific wind and solar aspects offered a variety of crusts, wind affected layers, both supportive and breakable. Quality snow was mostly preserved on sheltered N and W aspects at both tree-line and lower alpine elevations. Below treeline saw spring-like conditions with warm temperatures and with good recovery overnight. The Whistler Blackcomb backcountry was heavily travelled and tracked before most recent snowfall. 30 - 50cm overlies variable snow surfaces (Sh/Mfcr/Fc) and showing little reactivity to skier traffic. 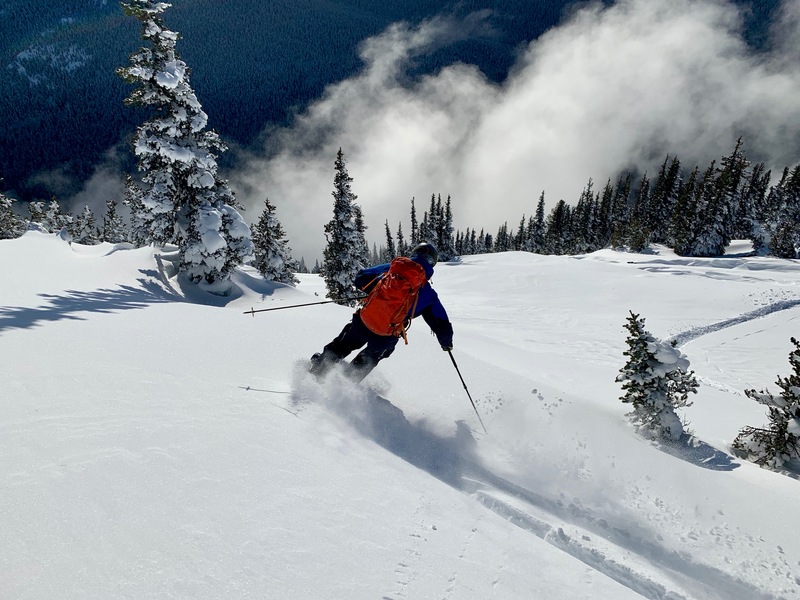 Moderate to strong SW winds promoted windslab development in alpine and treeline terrain, resulting in a small natural cycle and limited reactivity to skier traffic.